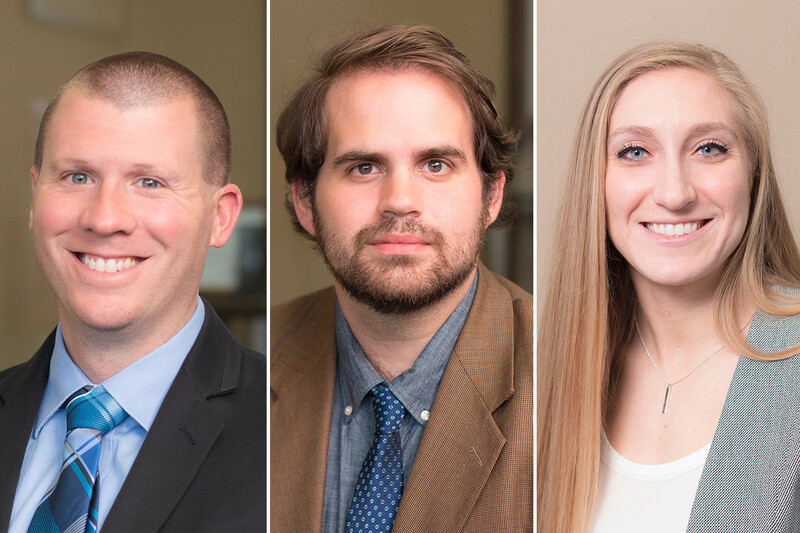 Dr. Scott Malm, Dr. Michael Reilly and Dr. Dana Szymkowicz have joined CTEH in North Little Rock as toxicologists. Malm is a member of CTEH’s toxicology emergency response team. 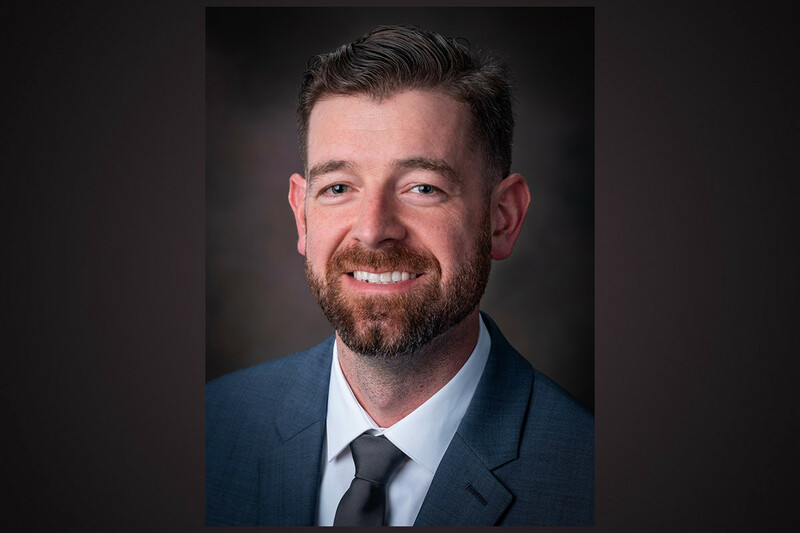 He holds a bachelor’s in molecular and cellular biology from the University of Illinois at Urbana-Champaign, a master’s in biochemistry from Southern Illinois University in Springfield and a Ph.D. in pharmacology and toxicology from the University of Arizona in Tucson. Reilly serves on CTEH’s worker exposure response team. He earned his bachelor’s in biology from the University of Texas-Pan American in Edinburg, Texas, and his doctorate in pharmacology and toxicology from the University of Texas at Austin. Szymkowicz joins CTEH’s health sciences division. She earned her bachelor’s degree in biochemistry from Oakland University in Rochester, Michigan, and her doctorate in environmental toxicology from Clemson University in South Carolina. Chris Brown has been promoted to director of Entergy Arkansas Distribution Operations Central Region in Little Rock. Brown previously served as line supervisor for Entergy’s Jacksonville network. He has worked at Entergy for 14 years, starting in 2005 as a lineman in Hot Springs. He served in the U.S. Army for six years before joining Entergy. Todd Hendricks and Coey Bellinger have joined Mainstream Technologies in Little Rock. Hendricks joins the company as a senior engineer. He will be providing support for managed service clients, ranging from simple workstation issues to complex matters related to client servers and network infrastructure. Bellinger has joined Mainstream as a software developer. His responsibilities will include the design, development and deployment of web solutions using .NET technologies.